France and Germany agreed to found at least ten joint cultural institutes by 2020, with the first four combined institutes to be established in Rio de Janeiro, Bishkek, the capital of Kyrgyzstan, Erbil in Iraq and Palermo, Sicily. Each institute will employ bilingual staff and its director will be appointed by either the Institut Français or the Goethe Institute, the German Foreign Office says in a statement. The integrated institutes will demonstrate that “European cooperation in the field of culture can only succeed if we overcome national divides and interlock our institutions closely,” says Michelle Müntefering, a state secretary for international cultural policy in the German Foreign Office. In a second wave, further joint cultural institutes will be developed in Ulan Bator, Manchester, Pristina, Juba in South Sudan, and Mariupol in Ukraine. A partly integrated Franco-German cultural centre has already been operating in the West Bank city of Ramallah since 2004. Further centres on this model are planned for Atlanta, Cordoba in Argentina, Glasgow, Minsk and Gaza. 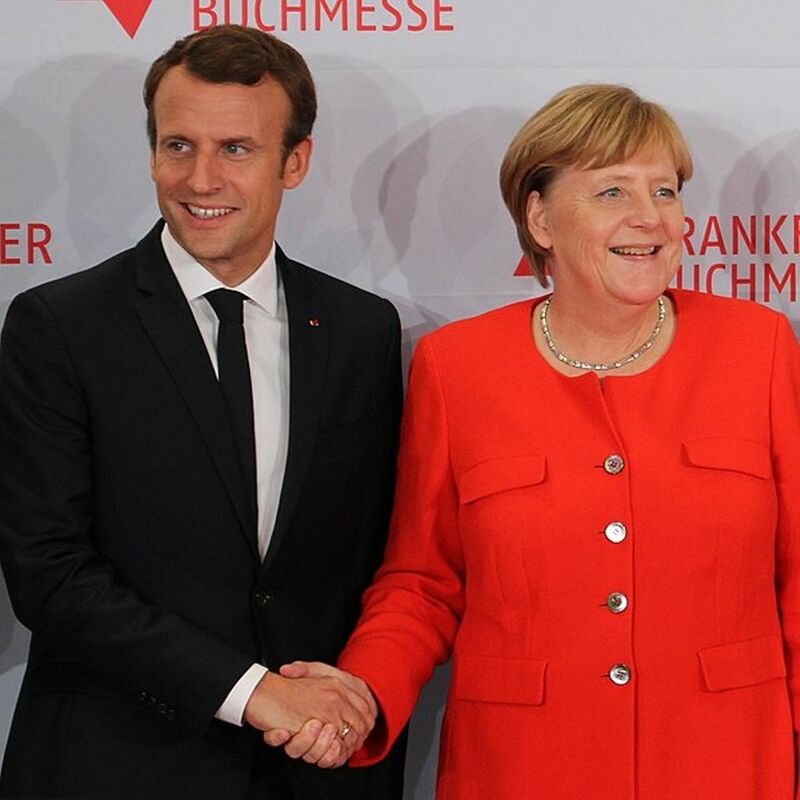 The agreement was cemented in the “Aachen Treaty,” a Franco-German friendship accord signed by Chancellor Angela Merkel and President Emmanuel Macron on 22 January. The treaty also encompassed military cooperation, development aid, education and cross-border transport links. Germany already has several shared cultural institutes in Turkey, where it has teamed up with the Institut Francais as well as Dutch and Swedish partners and Turkish foundations.